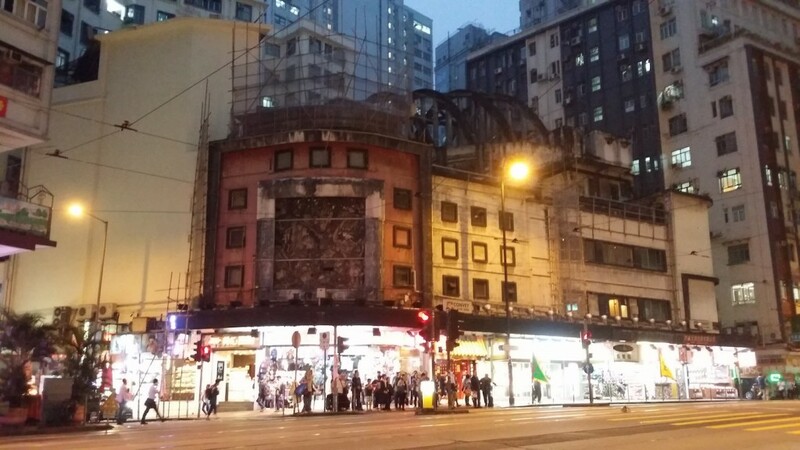 Cultural heritage group Walk in Hong Kong, The Conservancy Association and Docomomo HK today (15 April) issued a joint statement to the Antiquities Advisory Board (AAB), urging them to give the former State Theatre in North Point no lower than a Grade 1 historic building grading. 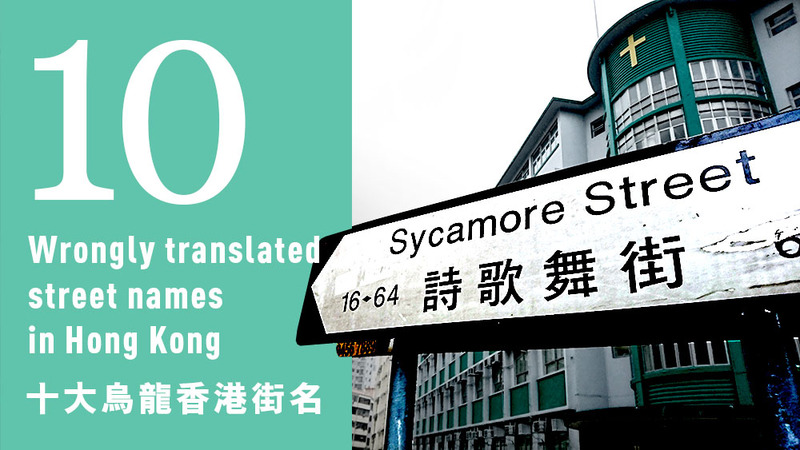 [Lost in translation] In the old days, Hong Kong’s streets were first christened in English before the names were translated into Chinese. Some things did get lost in translation but interestingly they’ve been left unfixed and today, many of us are blissfully oblivious to such mistakes!